A CHANCE TO WIN THE LATEST STRATEGY HIT CIV VI! A SECOND CHANCE TO WIN!! Dare I say it.... first? I am playing 5 now, great game. I'll give it a try. H Gilmer on the boards. Thanks for the blog! Have been watching it out a while now, and really like it. :) Keep up the good work! 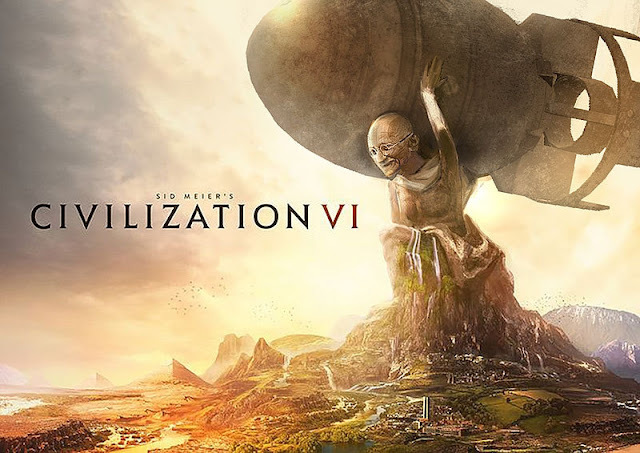 Civ VI is a great game! Hope to win! This is a competition that would be fun to win as I'm a Civ-fan from the beginning. I'd love to win, despite having most of my spare time spent building Panzer Battles games - that you have kindly reviewed on your website here! Count me in - your site is part of my 'standard checks' bookmarks list. There's always something worth reading. Keep it up. Found your blog a few months ago. Appreciate your work and a chance to win. Congrats to Yuri the winner!! Seems the two chances must have helped!